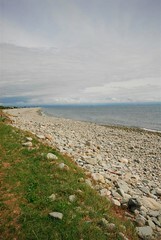 Glenduan, affectionately known to locals as just “The Glen” is situated at the juncture of the Northern End of the Boulder Bank where it connects to MacKay Bluff. 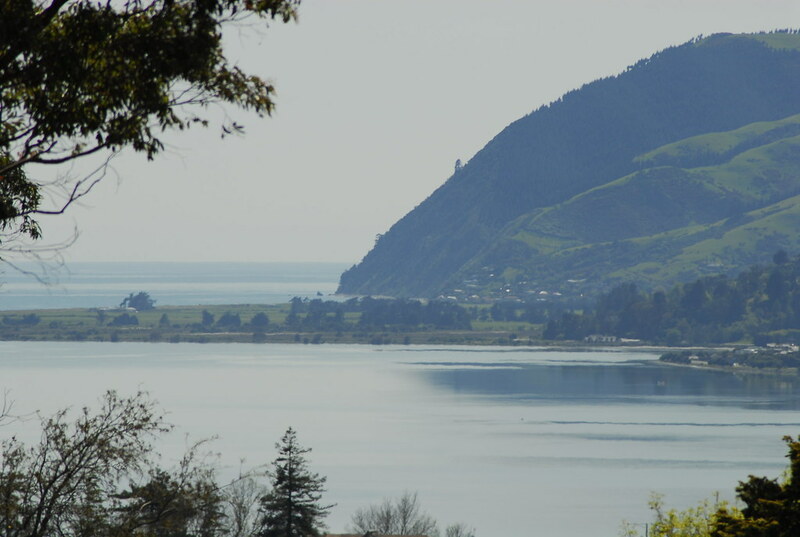 This part of the Nelson coast is where our northern flat land stops, and meets converges at the hills and coastline. This bluff is the reputed source of most of the banks stony content. For many years it has been a favourite picnic site for locals. Made up of just four main streets, it’s an area that experiences a low number of home sales as many people, once exposed to the “lifestyle”, just don’t want to move away. Many of the home sites here are elevated, and that’s another reason for its popularity as these raised sites command magnificent ocean views, and an unimpeded path for all year afternoon sun to stream inside. Of the approx 13km trip to the city centre, 80% of the distance is at Open Road Speed Limits. So the short drive to downtown usually takes less than 15 minutes most days. 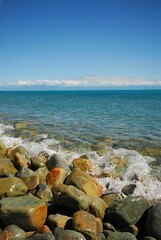 Elevated sites here will also see across Tasman Bay, and view the Boulder Bank as it stretches its way to The Cut, in Nelson. In the mornings the sun hitting the striking cliffs around Ruby Bay and the outcrops near Kateriteri makes for a majestic panorama. 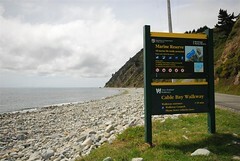 If you like walking, then you can travel along the Cable Bay Walkway, a gentle under 4 hour trek over the nearby hills to Cable Bay, stopping along the way to enjoy the standout scenery. 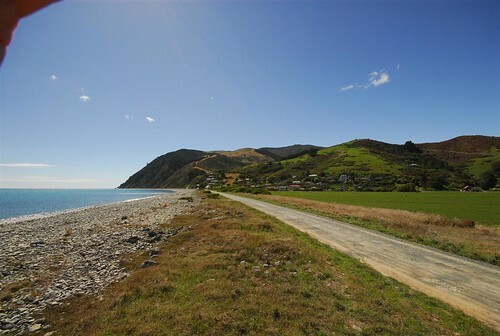 You may of heard of Cable Bay before, it’s the site the Eastern Extension Telegraph Company picked for the NZ landfall of the first telecommunications cable to cross the Tasman from La Perous near Sydney, arriving here in New Zealand on 21 Feb 1876. As the sun drops down in the West-South West those same homes will enjoy fabulous sunsets too. See here for the best panorama of the Boulder Bank I’ve seen. Really there’s no shopping to speak of in the general sense locally. On State Highway 6, 5.5km away to the east over “Gentle Annie”, in Hira, you’ll find the ‘Ice Cream Stop’ – a one stop local store that’s world famous in Nelson! It’s also the last store for many kilometres before or after a trip over the Whangamoa and Rai Hills. The store also acts a bit like a local General Store, so provides dairy goods, petrol, diesel, oils and general grocery items. Heading in the other direction, that is towards the city, and also about 5.5km away, near the north-western end of Dodson Valley Rd in Marybank is where you’ll find a local dairy with the usual main grocery staples, and a hairdresser plus the ubiquitous local Fish & Chip shop. The next closest shopping centre would be the neighbourhood one in The Wood on Milton Street. However Nelson city and all its shops are only another 2-3 minutes drive from Milton St.
At the foot of the Whangamoa Saddle approx. 6km easterly from The Glen is Hira School. This is a Year 1 – 6 co-ed primary school. 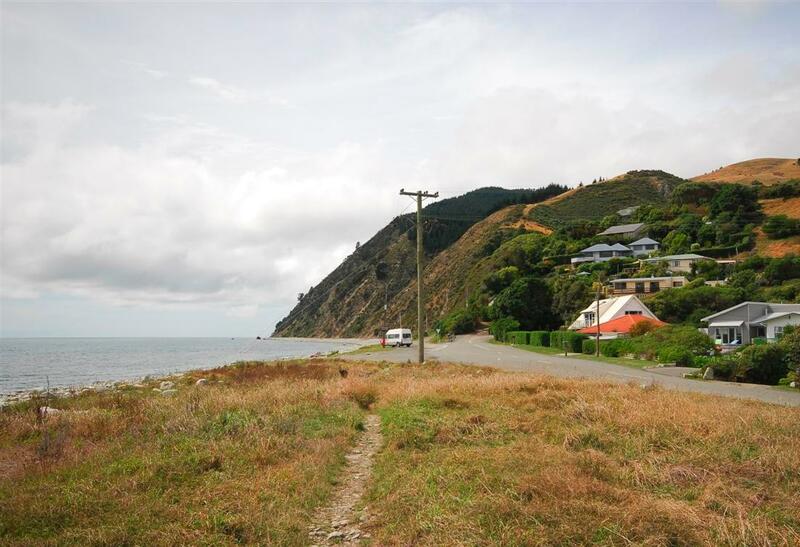 Depending on qualifying conditions, school buses transit primary aged children to here or Clifton Terrace School, situated on the coastline just off the main state highway on Clifton Terrace. Buslines also transit Intermediate & College age children further to their respective educational institutions in Nelson itself. Currently there are no regular public scheduled services to & from Glenduan. Nelson is less than a 15 minute drive south and has a very wide range of cosmopolitan restaurants, cafes and eateries. 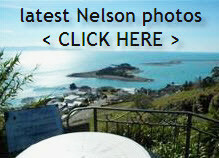 In Nelson, you can choose from waterside eateries to upmarket hotel bistros, Indian curry houses to Thai Food, Turkish to Mexican, Algerian to Japanese. Their locations are just as diverse, from waterfront to riverside, beachside to quayside and many city street alfresco style. It would be hard not to find a style, location or price to suit any budget.